Distinguishing, that's the word that matches EuroParcs very well. Our 13 parks are one by one situated on A-locations in the Netherlands. From the North-Holland waterways till the Limburg hills, Europarcs always offers a rustic environment, in which at the same time the convenience of the city is never far away. Distinguishing, that's the right word that matches EuroParcs very well. Our six parks are piece by piece situated on A-locations in the Netherlands. From the North Holland waterways till the Limburg hills, EuroParcs always offers a rustic environment by which at the same time the convenience of the city is never far away. Apart from that EuroParcs is distinguishing itself from other offerers by means of the high-quality services and facilities in the parks. Luxury and comfort (convenience) are being seamlessly combined (matched) with rendering top-level service. Originality is in the DNA of EuroParcs closely knit with that concept called distinguishing, just like rest and space on the one hand and luxury and comfort on the other hand are motionless bound to each other. The dynamic organisation of EuroParcs therefore stands for the concerns for the guest, for the quality of the nature in the surrounding area and for the vulnerable people in the society by means of the EuroParcs Charity Foundation. 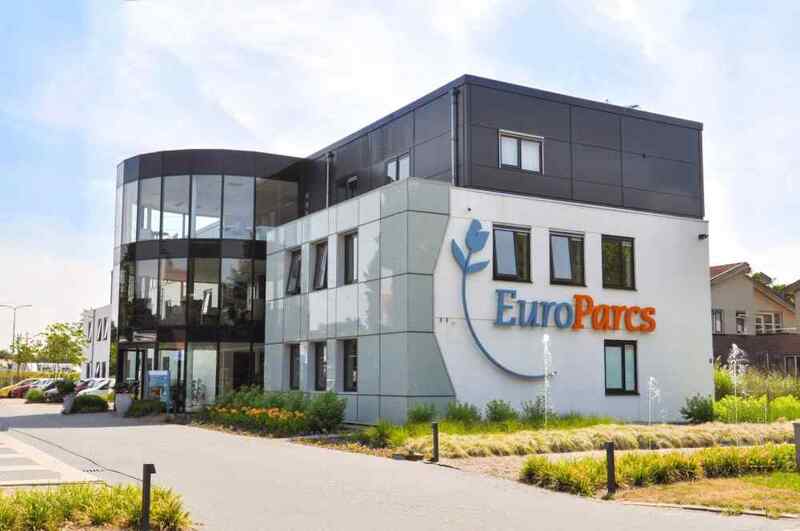 The EuroParcs headquarters is located in Apeldoorn. For questions about our resorts, reservations, facilities and availability, please contact the resort of your choice via 088 070 80 90. Our on-site staff will gladly answer all of your questions.